Our Ultimate Sandbag Strength Packages are loadable from 40-80 pounds and comes with a durable outer shell along with two 40-pound filler bags. Each Ultimate Sandbag Strength Package comes with a training DVD, instructional booklet, and wall chart poster. 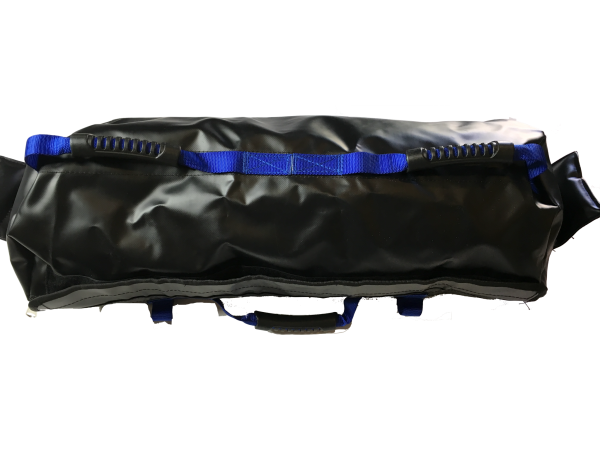 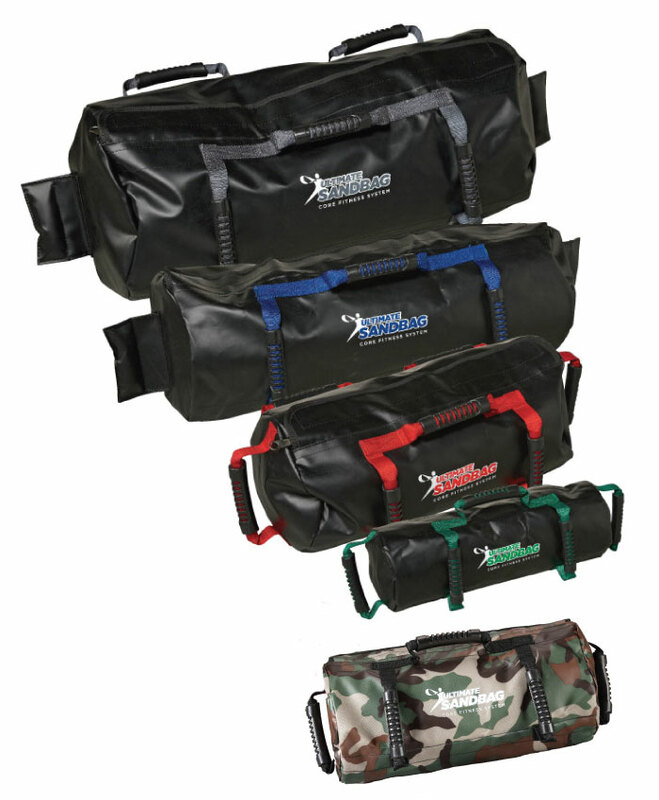 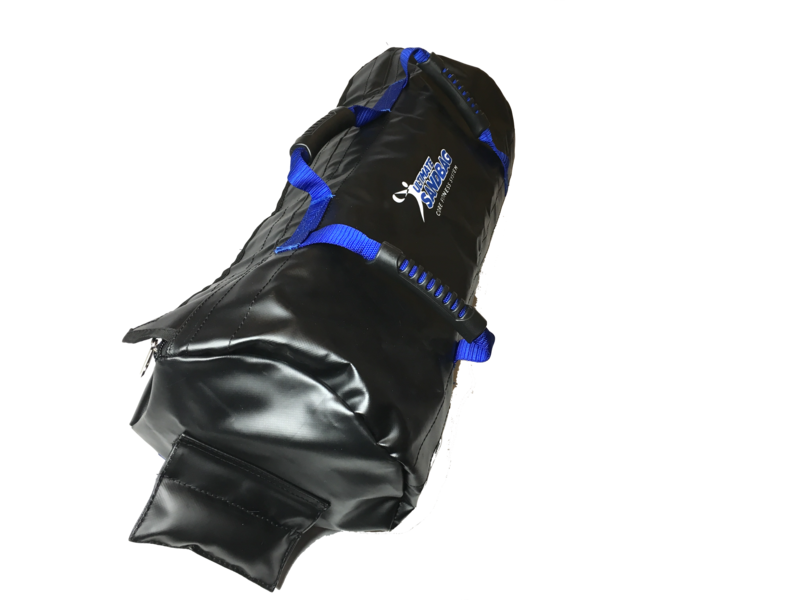 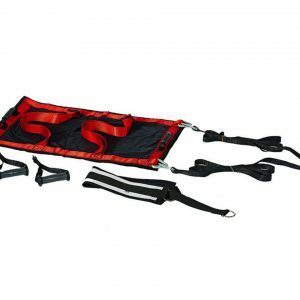 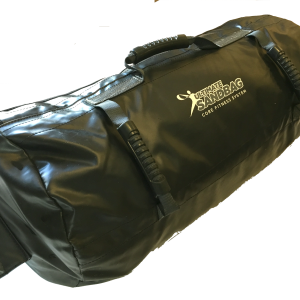 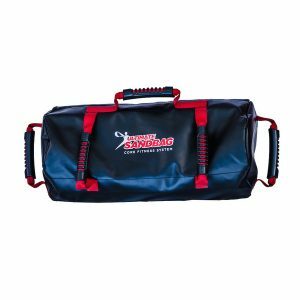 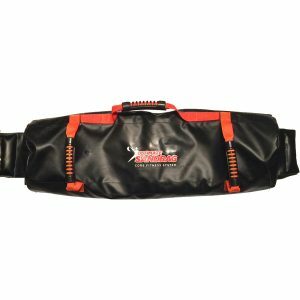 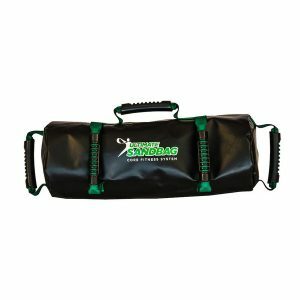 For excellent and effective strength training, the best sandbag training equipment is our Ultimate Sandbag Strength Package. 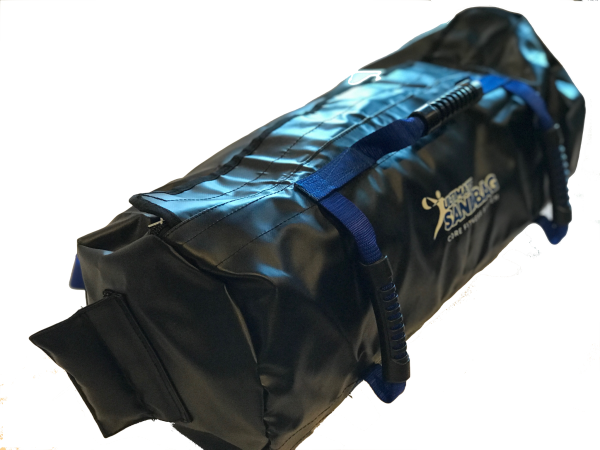 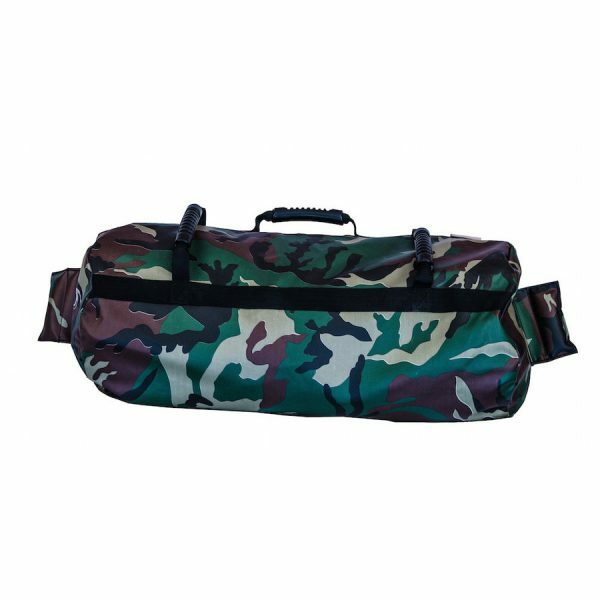 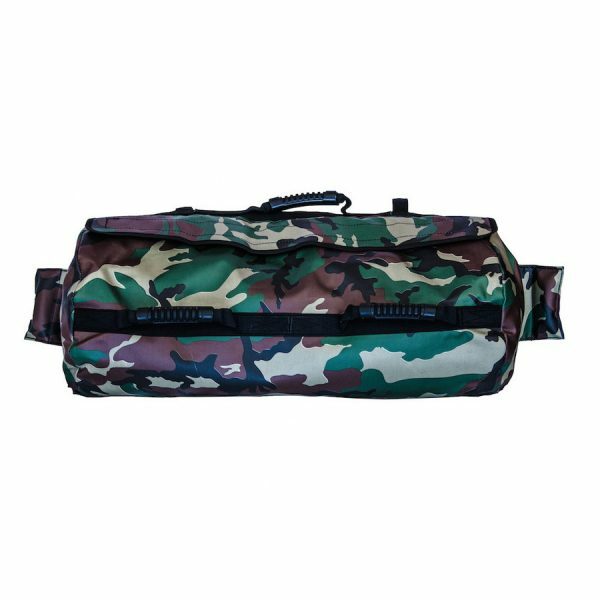 The strength package is loadable from 40-80 pounds and even comes with a durable outer shell along with two 40-pound filler bags. 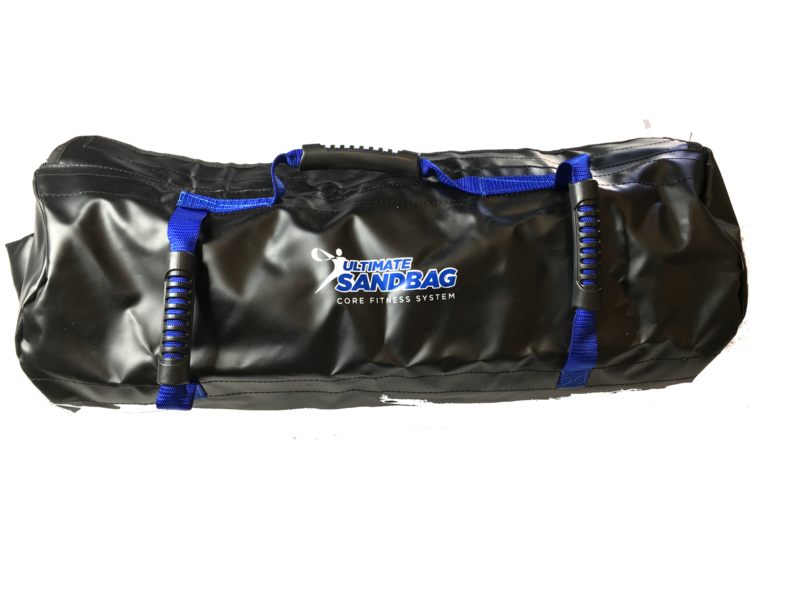 Ultimate Sandbag Training will include a special training DVD, instructional booklet, and a wall chart poster. 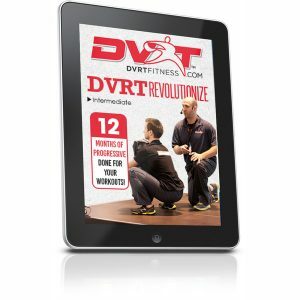 This package is a great starting point for advanced men and women.